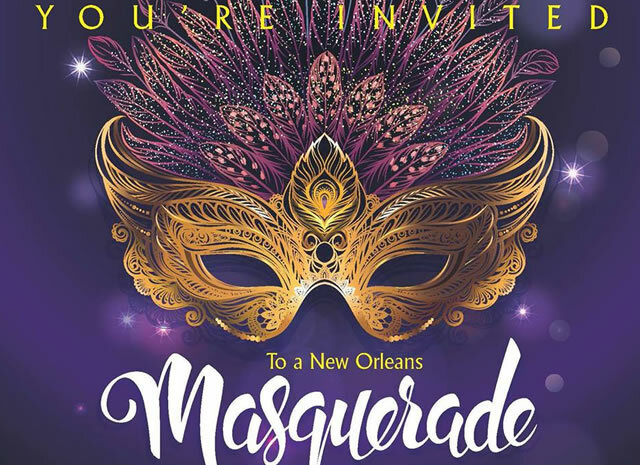 03.09.19–[College Ave, Zimmerli Art Museum]–Immerse yourself in the culture of New Orleans and transport to Bourbon Street by attending RUPA’s annual Masquerade Ball! Grab your friends (and guests! ), your best dress/suit, and some dancing shoes and join us at the Zimmerli Art Museum on Saturday, March 9th, 2019 for a night in Nola-themed food, live music, games and entertainment, and prizes! STUDENT TICKETS: Tickets for Rutgers-New Brunswick undergraduate and graduate students are $20 each. GUEST TICKETS: Rutgers-New Brunswick undergraduates and graduates are permitted to bring guests. Rutgers-NB students may purchase tickets FOR THEIR GUESTS. Tickets for guests are $30 each. EMAIL rupaartsculture@gmail.com with any questions/concerns.